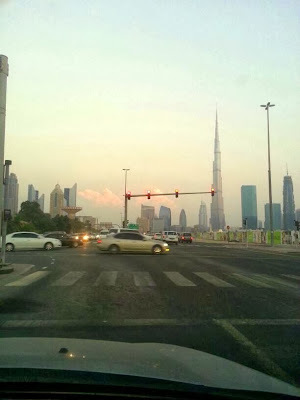 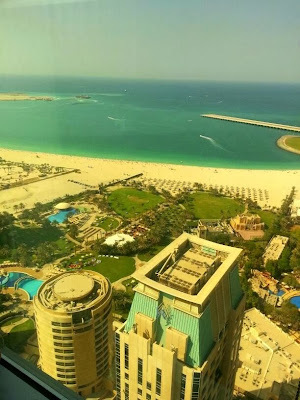 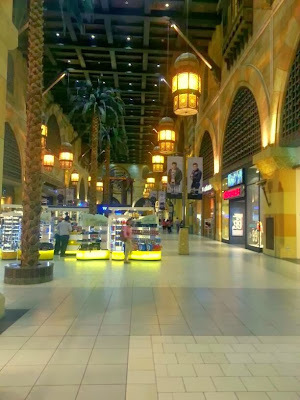 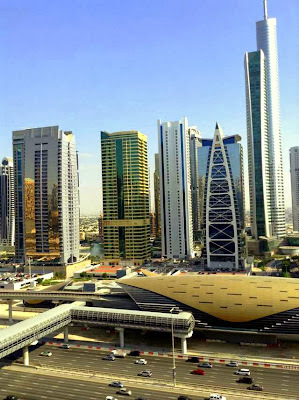 Home » Dubai , Dubai 2020 , Dubai Expo , Dubai photos , Dubai pics , expo 2016 , expo 2016 antalya , EXPO 2020 , Mustafa Aksu » Does Dubai deserve to host EXPO 2020? 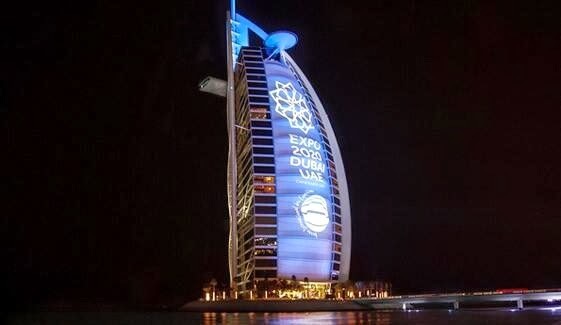 Does Dubai deserve to host EXPO 2020? 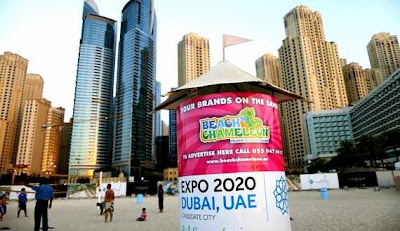 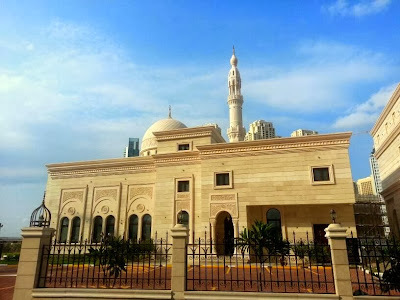 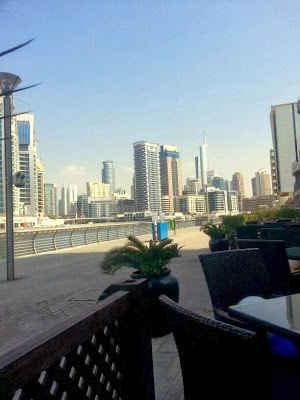 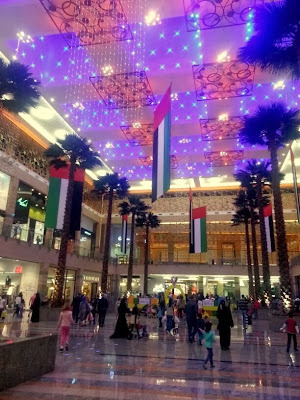 As the only international blog of Antalya, Antalya City Blog will try to show preparations for EXPO in Dubai and the excitement of the city for EXPO 2020 with great photos from Dubai. 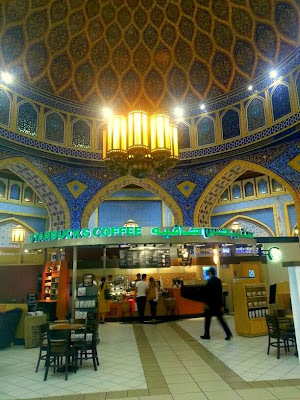 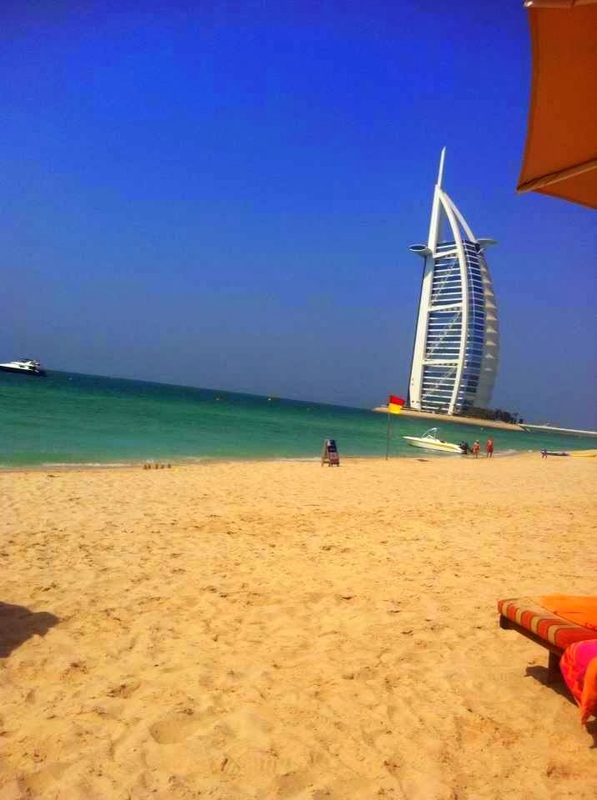 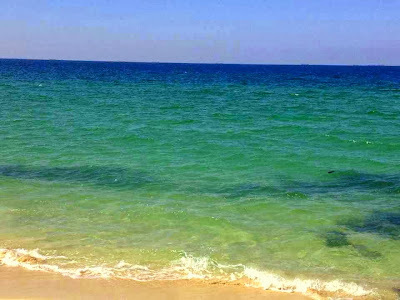 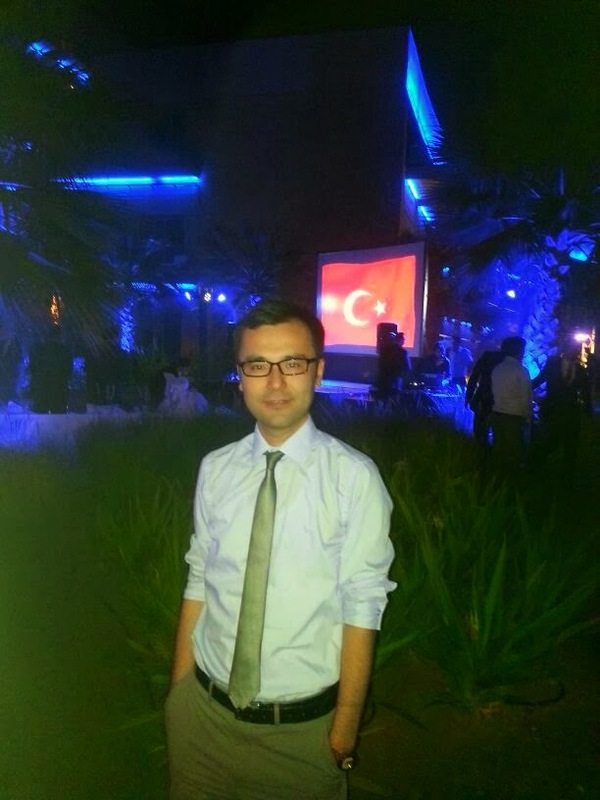 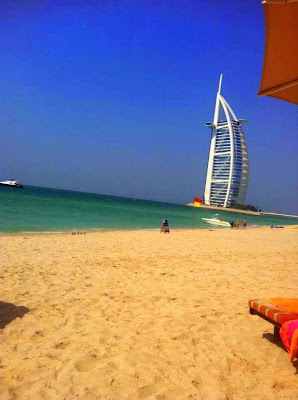 Thanks to Mr. Mustafa Aksu who is close friend of our founder Isa Burak GONCA, to send us photos from Dubai. 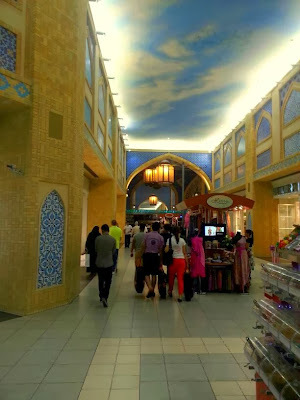 According to Mustafa Aksu, only businessmen in the city excited much for EXPO 2020 in Dubai, otherwise normal people does not want Dubai to host EXPO, because the subsequent primarily rents, including all products and services are festooned in fear of further price increases. 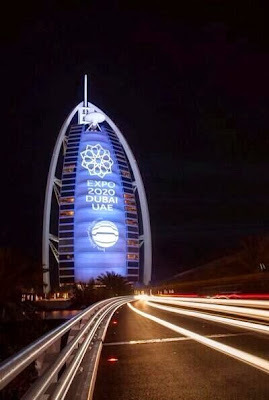 On the other hand businessmen think that they will make more business and earn more money through EXPO 2020, so give much support to the EXPO 2020. 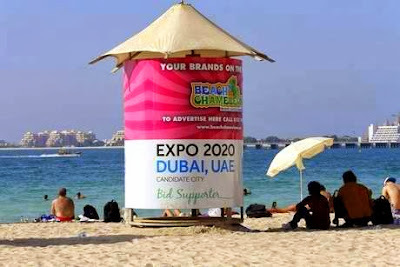 Dubai, Booming 'Soulless' City EXPO 2020 cannot be held in a soulless city! 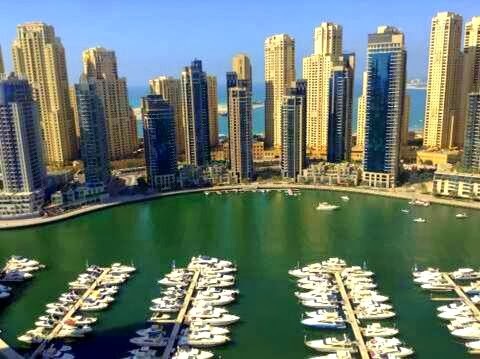 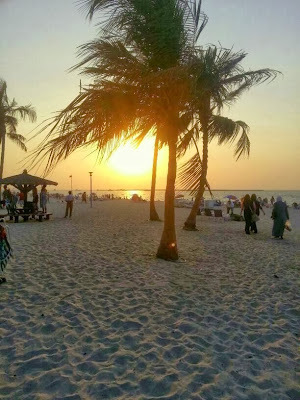 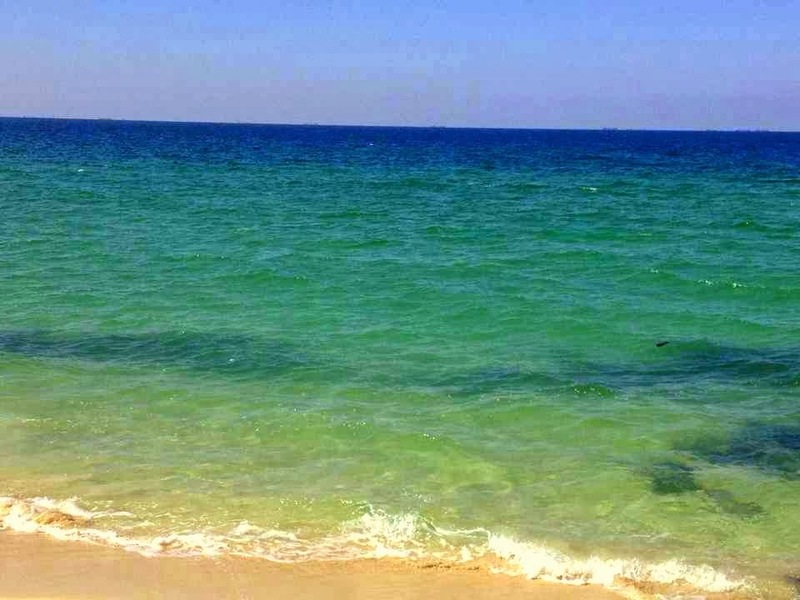 Some people call Dubai as the city of inequality, racism, and expensiveness. Absolutely disagree! I have yet to meet someone who does not want the Expo here in Dubai. 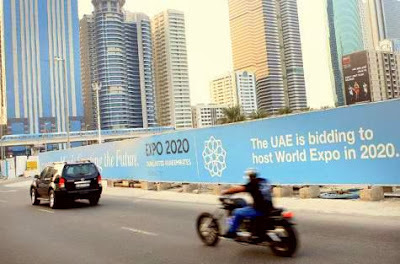 Because some people fear that If Dubai hosts Expo 2020, it will cause an increase in the overall price level. 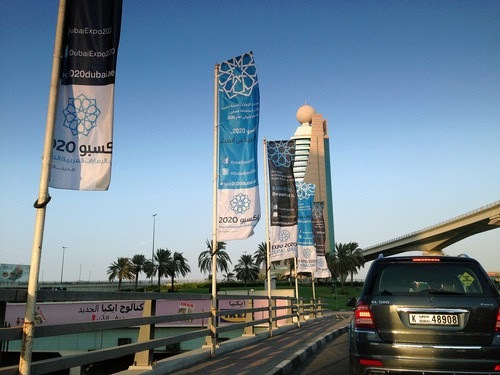 Expo 2020 DubaiExpo hub 2020 will offer, from planning and implementing your marketing and communications strategy, through to understanding your options for business set-up.